Well, I held out as long as I could, but I just couldn’t wait any longer! I had to join in the Christmas fun that has been going on around blogland for a few weeks now, and what better way to do it than with a simple ornament project?! And not only am I sharing a fun, Christmas-y decoration/gift idea today, but 18 of my talented bloggy buddies are sharing some beautiful DIY gifts as well, so make sure to check them out at the end of the post! I love gifts that are personal and help to bring back memories, so naturally, I get absolutely giddy when I open my box of Christmas ornaments each year and get to take a walk down memory lane as I hang the pretty baubles that have been gifted to me throughout my life. I thought that this year I would add a memento to the ornament boxes of my loved ones, and since I’ll use any excuse to bust out my favorite crafting tool– my Silhouette Cameo– this little project was born! 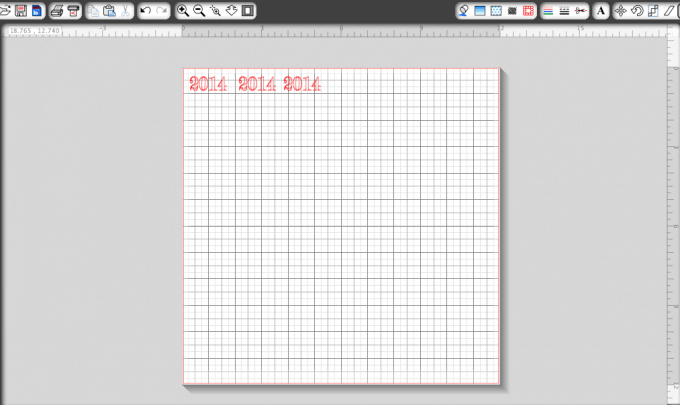 The first thing I had to do was go into my software and create my design. I used Monogram KK font for the monogram letters. I simply typed them in, resized them, and arranged them in the order I wanted. I also wanted to add the year to my ornaments, so again, I typed out the year (using Modern No. 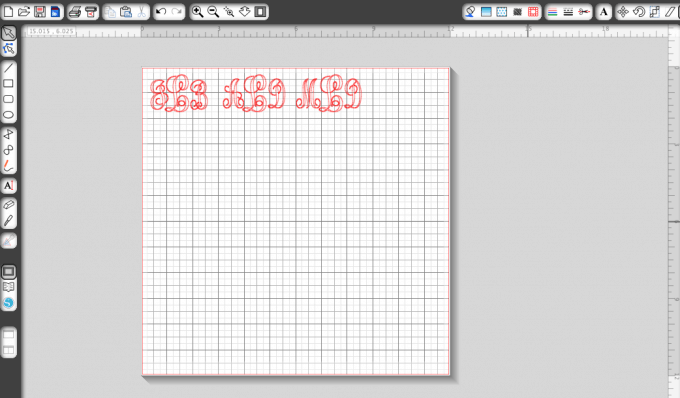 20 font this time), and sized it to my liking. I had my Silhouette cut my letters and numbers for me, using the normal vinyl settings of speed 8, thickness 9, blade 2. I adhered the vinyl to my cutting mat to make these cuts. Once my design had been cut out, I weeded away the excess vinyl. I then transferred my vinyl to the transfer paper, and from the transfer paper, I placed the design on my ornament. I think these will be the perfect additions to my family’s Christmas gifts this year, especially for my sister and her soon-to-be-husband who are getting married in less than three weeks! Yippee! Oh but wait– there’s more! Thanks so much for stopping by today, friends! Have a wonderful week! This is so pretty and elegant. I have been holding off too on my blog, I am doing projects but really trying to resist sharing them until later in the month at least. I love looking at older ornaments from years passed too. We have ones that my husband and I made as kids that our parents gave us. I never have a “magazine ready” Christmas tree. We just have all of these personal ornaments I cant do without. It is clothes pin reindeer’s and dried play dough crafts for our tree. I love how these ornaments turned out! Pinning! These are stunning! They would be the perfect addition to any tree. So cute!!!!! 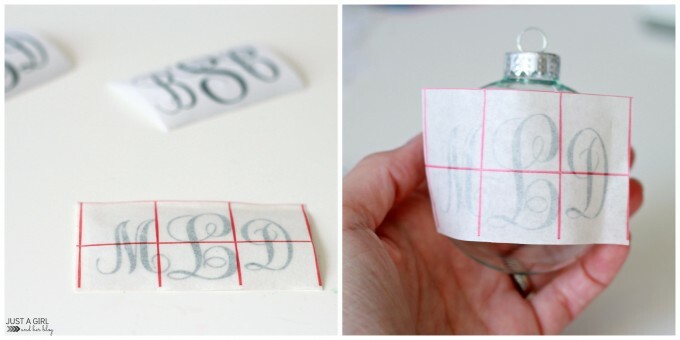 Did the letters transfer without bubbling or bending along the rounded part of the ornament? That is my fear in making these LOL! Yours turned out super cute though. I’d love to know how she got it on the ornament without air bubbles too!! Those curvy objects are sooooo hard! What a beautiful way to adorn the tree. 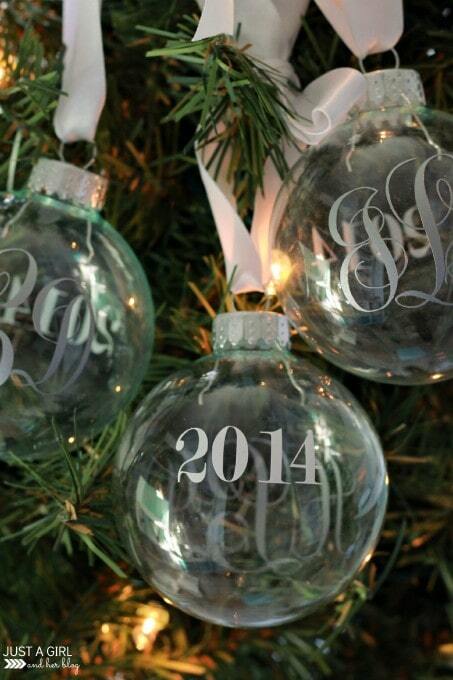 Love the monogrammed ornaments. Soooo cute, Abby! I need to make some of these, for sure! So pretty! 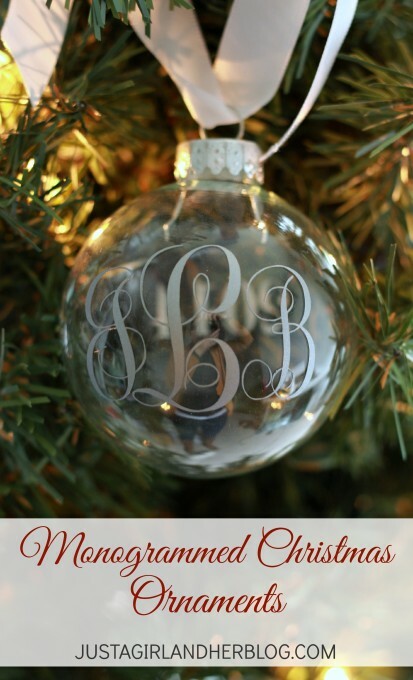 I love the monograms you created, and they are beautiful by themselves on the ornaments. Great gift ideas! 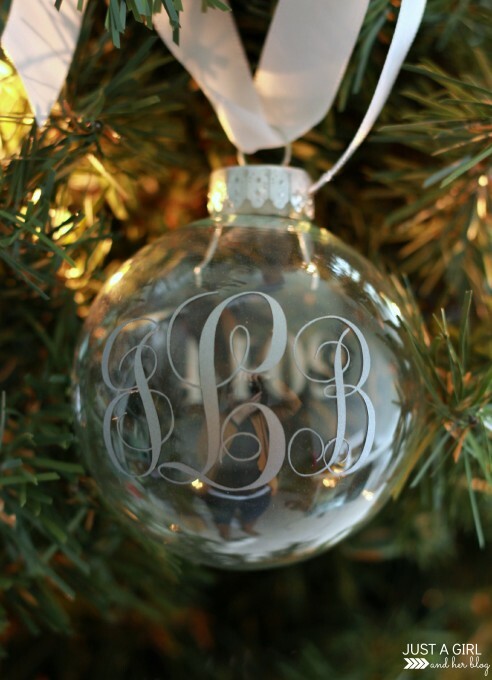 I LOVE monograms, so I’m a huge fan of these ornaments. You did a beautiful job, especially by choosing that pretty silver vinyl. This is the perfect project – totally simple but packs a punch. Adding to my list for great homemade gifts this Christmas. 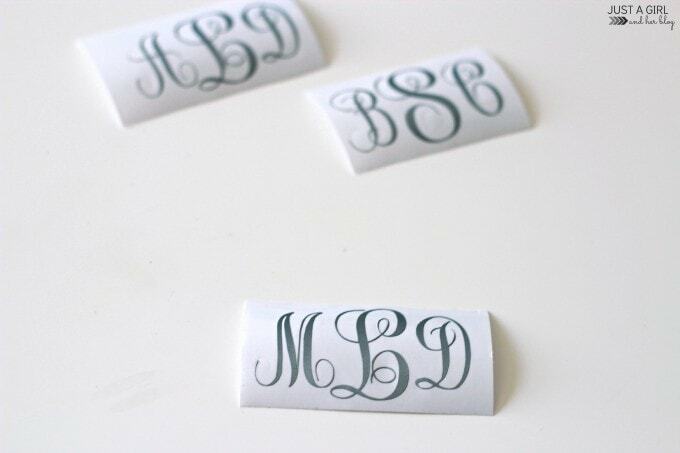 You can never go wrong with a monogram. Your ornament is lovely! Love the silver vinyl. So pretty, Abby! 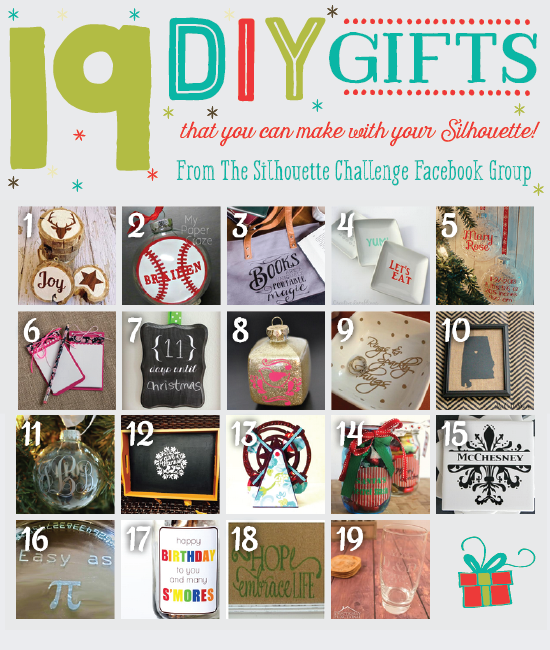 I am still wanting a silhouette to make all these fabulous projects! Love the monogram! You did a beautiful job on the ornaments. I LOVE them. They just might be popping up on my tree too. Have fun at your Sisters Wedding. You sure have had a busy year. Where did you find the Monogram KK font? I searched the silhouette store and I see pre-made monograms, but no separate font. I purchased the pre-made and I am struggling with changing the letters. Hi, Stephanie! I downloaded Monogram KK from dafont.com, installed it on my computer, and then was able to use it in the Silhouette software. It’s not from the Silhouette store. So sorry for the confusion! Hope you have a wonderful week! 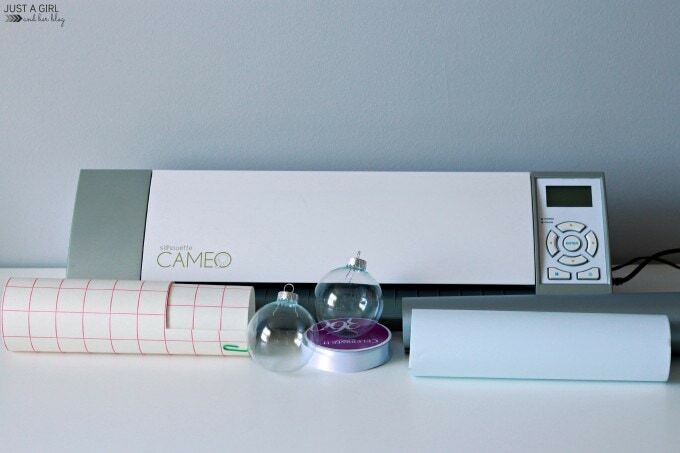 So how did you transfer the vinyl on the curved glass? I ways seem to get wrinkles!! Any tips would be greatly appreciated!! Hi Heather! I wish I had a trick or secret! I just did it very slowly and smoothed out any bubbles as I went along. The glass was pretty forgiving, so I was able to peel up the vinyl and reposition it if I didn’t get it right the first time. Have a wonderful week! Hi Heather! Great quick gift. What size was your font? I am struggling with making it too big or too small. Thanks! Hi, Missy! The center letter is 114.4 pt and the two outside letters are 90.45 pt. I hope this helps! Have a great holiday!